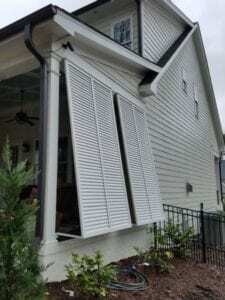 Aluminum Bahama Shutters bring you classic style with modern durability; a popular and lightweight choice. The design of the Bahama Shutter provides for protection from the sun and maximum airflow. 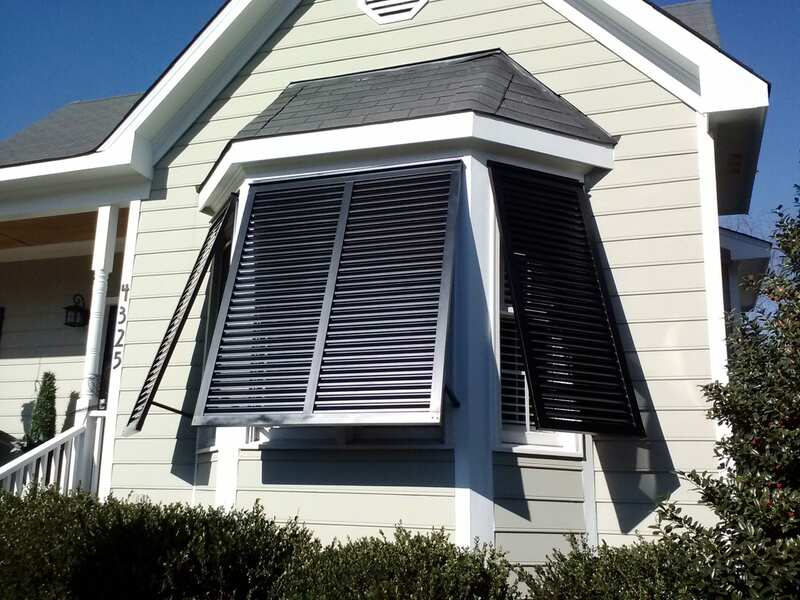 We offer Aluminum Bahama Shutters in a variety of colors with custom powder coating.